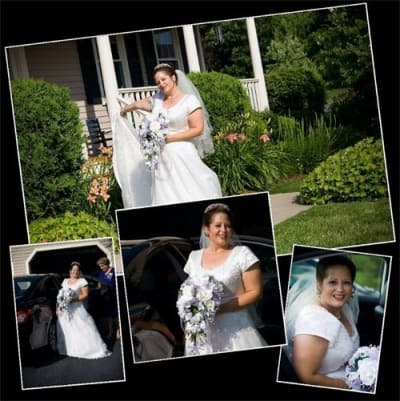 Let us capture your special day with a sense of artistry and professionalism. It's always our goal to exceed your expectations with the highest quality stills or video. We know how important the details of your wedding day are to you and to your family so we make sure every client gets our best service. Gary has been a professional photographer since 2005. He photographs weddings, events, sports team, portraits, an products. He also teaches photography through RI Photography Workshops so he is always up to date with the latest technology and techniques.